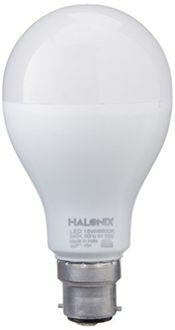 The energy-efficiency and the long life of the LED lights make them a sought-after product. 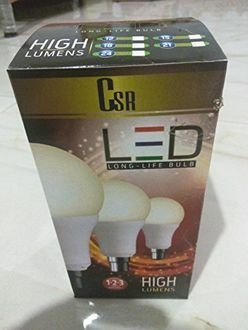 All the leading companies like Syska, Havells, Philips, Bajaj and Wipro have their ranges of LED lights and are readily available in the market for the consumers. 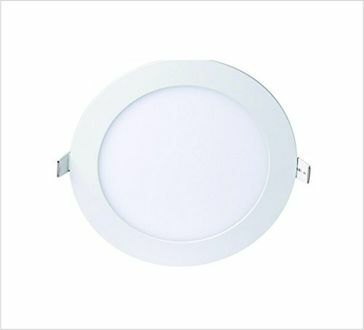 A 15W LED light is sufficient for all indoor spacings, lighting up the balcony, drawing room or bedroom. 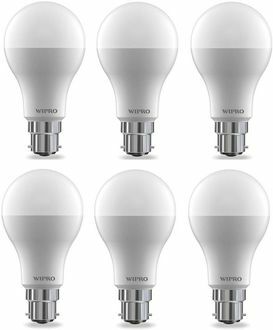 All the above-listed manufacturers produce 15W LED lights, and thus, the number of products in this category is quite large. A large number of products means competitive prices also, and therefore, all these manufacturers have priced their products very reasonably. 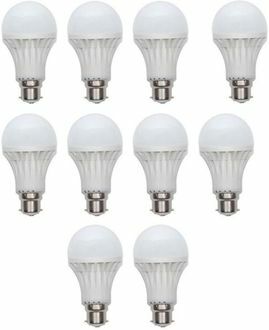 15W LEDs can also be used for utilitarian purposes like fitting them in wall recessed fixtures, which can be used to light up the staircase in your house. The features of all the 84 products can be compared at our site, and the prices of these lights can be found in our price list updated on 22nd April 2019. The multi-purpose utility of 15W LED lights makes them one of the most consumed items in the lights segment. The 15W LED light can provide luminescence of up to 1200 lumens, and the lumen efficacy can be anywhere near 80 lm/W. Some manufacturers offer these lights in a plastic material, which ensures a long life to these bulbs. These lights can easily be bought online. 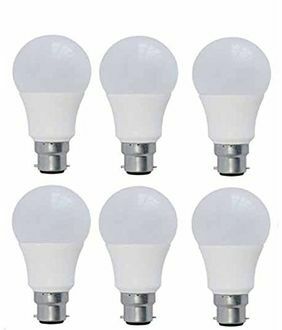 So, log onto your favourite online shopping sites like a Flipkart or Amazon and purchase these lights online without any hassles.